It was the eve of Chinese New Year, and what better place to be in Manila than Chinatown? I wasn’t running of course, but it was really nice to walk around and see how this festivity is celebrated. 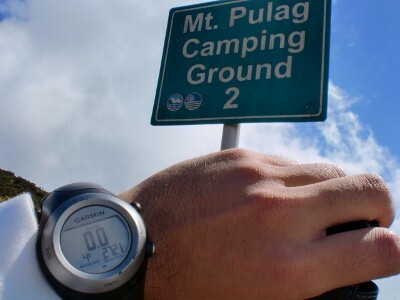 Mount Pulag became my “date” last February 14, 2010, Valentine’s Day. It was also Chinese New Year that day so you may say there were at least two reasons that made that weekend special. Mount Pulag (16°35′0.86″N 120°53′0.93″E) is the highest peak in the island of Luzon, Philippines at 2,922 meters (9,587 feet) above sea level. At such height there are many unique things you can experience, but particularly for me I was seeking once again that “winter feeling.” Little did I know that I’d be getting much, much more than what I bargained for. Baguio City is considered the Philippines’ summer capital because of its much milder than Manila weather (normally 10°C cooler) due to its high elevation (around 1,500 masl). It is a six hour bus ride from Cubao, Quezon City, and it was our first stop in our journey. Arriving at 4AM in the city we were greeted by gusts of chilly winds, which was around 10°C then—time to put on the layers! 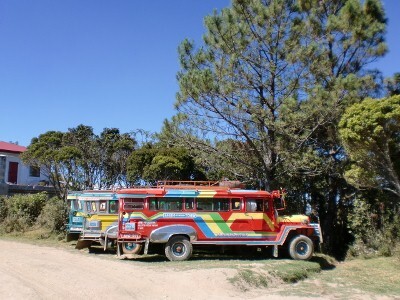 From Baguio City we took our pre-hired jeepney service to Kabayan, Benguet. It was a slow, few hours drive with winding, twisting, ascending, descending, and rough dirt roads. 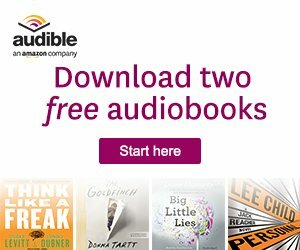 Using the word zigzag would be an understatement to describe it (supercalifragilisticexpialidocious-ly zigzagging perhaps?). I almost lost what’s left of dinner during the commute, thankfully we had a quick stop somewhere along the route for breakfast (although my tummy still wasn’t in the mood for some work so coffee and pandesal would suffice for the moment). A significant portion of the road was rough and unpaved so jeepneys normally hired for this job are pretty covered to provide some shelter from the dust (but it’s not as air-tight as buses and the like). Despite its Spartan look it packs a lot of power than many 4x4s! It had to if it were to carry more than a dozen people carrying heavy loads up (and down) the mountains on anything but tamed roads. 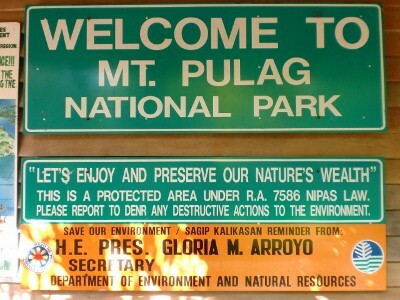 As with most protected areas you can’t just climb any mountains as you wish—you have to register with DENR (Department of Environment and Natural Resources) and secure permit or whatever obligations are required. It is also for your safety so that the authorities may know anytime how many people are within their jurisdiction hence it’s a step everyone should follow everywhere it is mandated. 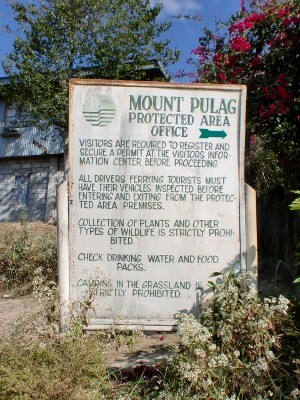 The Mount Pulag Protected Area Office was the site for briefing and registration for this climb, and it proved to be a very pleasant experience as we were shown an informational video aside from some instructions on how we can help preserve the pristine beauty of the mountains. We were also given emergency numbers we can contact and some helpful advice. 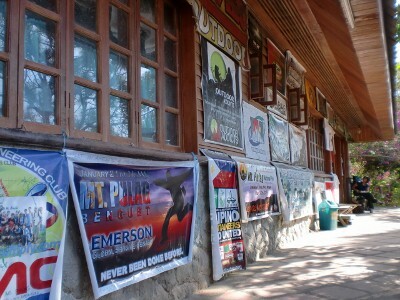 Before leaving though make sure you’ve paid the P200 fee per person (entrance, camping, LGU, etc.) 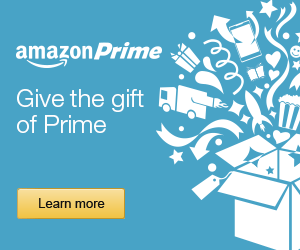 as you need to present it to the Park Ranger Station to proceed. 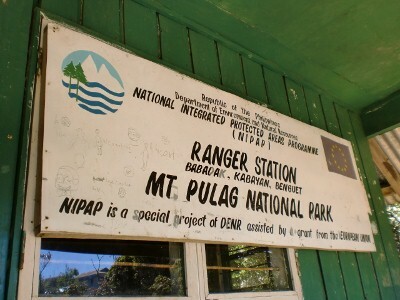 After the short but pleasant briefing and registration we were off to the farthest point our service can take us, the Park Ranger Station in Babadak, still in Kabayan, Benguet. You can say that the first step towards the summit begins here (and inversely, end) so any last minute preparation should be done here. There’s water and restrooms here so you can freshen up before your assault. Porters can also be hired here if you don’t feel like carrying your load towards the camping area (P250 one-way). Before continuing our journey we decided to have our early lunch here as Camping Ground 1 is about half an hour away, and Camping Ground 2 is around two hours further! 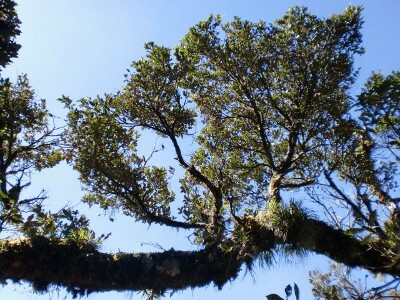 From the Park Ranger Station (about 2,500 masl) it is still about 7.5 kilometers to the summit—a 400 meter ascent! 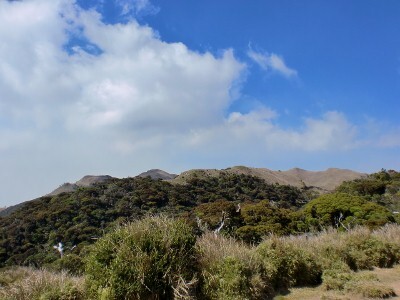 You can opt to head straight to the summit and hopefully catch the sunset, or like us set up camp in Camping Ground 2—roughly 2K before the summit. 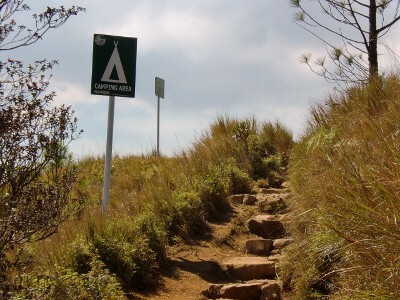 After about two hours of managing the trail (at picture-taking pace) we arrived at our destination for the day, Camping Ground 2 (about 2,700 masl). From here we had a good view of the summit which is still at least 2K away and 200 meters above. 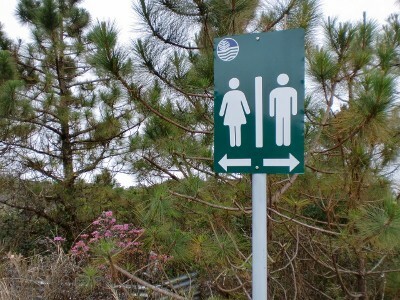 A unique feature of this campsite was the restrooms both for men and women. Although it was merely a hole in the ground, it does offer privacy and also prevent wastes from spreading everywhere. As part of our briefing, Mt. 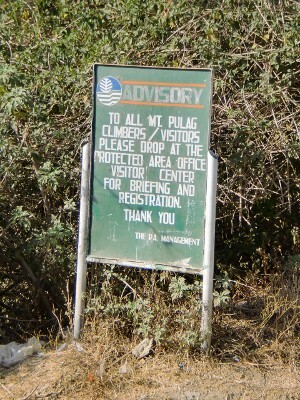 Pulag is considered sacred by the residents and as such “nature calls” have to be addressed only on designated areas. Temperature at the campsite dropped rather quickly with the sun slowly setting so our dinner was prepared early while sunlight was still available. By 5PM we were already having our dinner and shortly afterwards sleep was the agenda—you can’t blame us for skipping the traditional “socializing” as the darkness of night was quickly engulfing the campsite, not to mention that the temperature at the time was already falling near freezing! Many of us were experiencing headaches, including myself, for quite some time since our ascent to the campsite. Back then I thought it was just the lack of sleep that induced my headache but since many of us were suffering the same it had to be more than that. Upon googling it up I found the culprit—high altitude sickness, normally experienced at elevations as low as 2,000 masl but more typically above 2,400 masl with headaches as one of its symptoms. It can’t be diagnosed beforehand who will experience it and not everyone will have it. Sleeping it proved to be a cure for me but there were still some that still had it the following day. It was one of my earliest bed times ever at 6PM—sunlight was almost out, and you don’t want to hang around outside where it was almost freezing and very windy (think wind-chill). As they say, “early to bed, early to rise” and that was exactly what happened. That night I was awakened by the need to address nature’s call. Going outside my tent was the last thing on my mind as cold winds were violently blowing outside so I thought I’d hold it until our call time at 4AM. 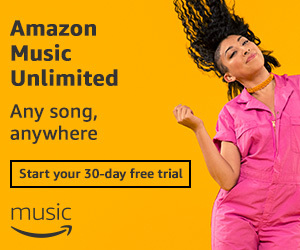 We all know that if we must go, WE MUST GO! 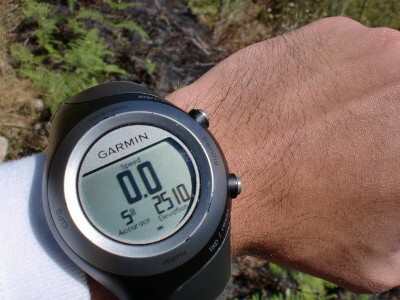 I was shocked when I looked at my watch: 10PM—I thought it was already early in the morning! Of course there was no possibility of holding out till 4AM so reluctantly I had to venture outside my tent. 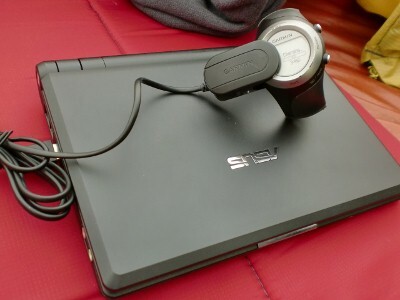 With all the clothes I could wear, my headlamp, and all the guts I could muster, I went into the dark and freezing world outside (it was around freezing that time, no kidding!) and go to the restroom about a hundred meters or so away (remember that you should only do your “business” in designated areas here). It was quite an experience to do such, but for braving the cold you get rewarded by nature with the most spectacular night sky I’ve ever seen! I can only describe it to you as it can’t be “seen” by my camera: clear skies with practically no clouds with stars unbelievably so many. 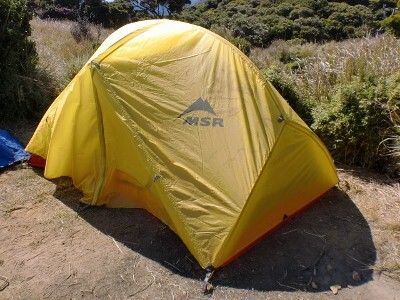 Of course as much as you want to savor that moment you’d want to rush to your tent as soon as the wind blew on your face! Sleeping when you’re tired is pretty easy—except when you’re freezing! As the hours passed, the temperature dropped even further, eventually below zero (degrees Celsius). Occasionally I’d be awaken by the cold and by simple adjustments I can compensate but eventually I ran out of clothes and paraphernalias to wear, I was still cold, and the temperature was still dropping! I honestly was scared! Not even my winter clothes I wore for winter in Ohio in much colder temperatures were enough. I realized that back then even if it was much colder I was active and awake, and spent only for a few hours max outside, not sleeping outside in a tent! I feared that I may fall asleep and have hypothermia. Indeed lasting through this night was survival.